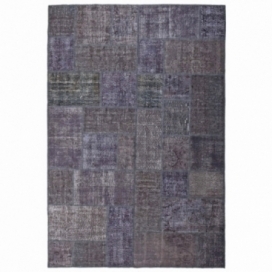 Our vintage patchwork rug and best quality guaranteed. This is a traditional carpet, approximately between 20 and 40 years old from Turkey. 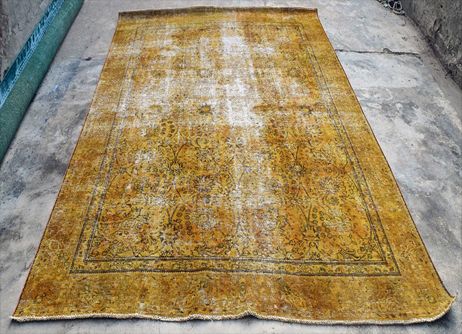 The carpet (antique) is handmade from 100% wool. 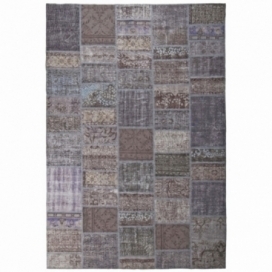 Our vintage patchwork rug and best quality guaranteed. This is a traditional carpet, approximately between 20 and 40 years old from Turkey. 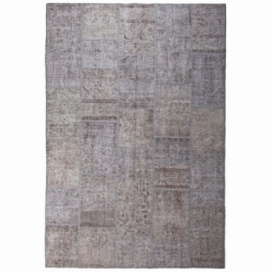 The carpet (grey) is handmade from 100% wool. 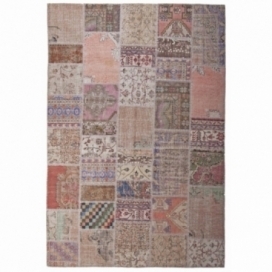 Our vintage patchwork rug and best quality guaranteed. This is a traditional carpet, approximately between 20 and 40 years old from Turkey. The carpet (brown) is handmade from 100% wool. 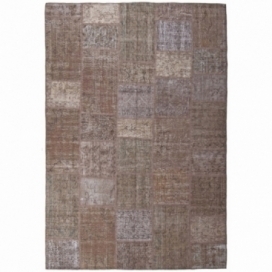 Our vintage patchwork rug and best quality guaranteed. This is a traditional carpet, approximately between 20 and 40 years old from Turkey. 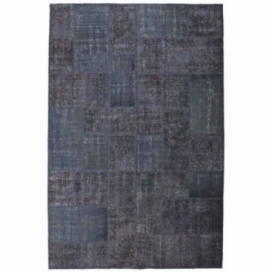 The carpet (dark grey) is handmade from 100% wool. 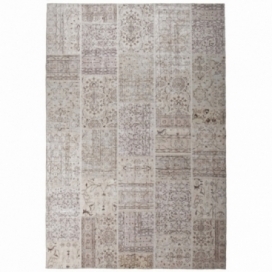 Our vintage patchwork rug and best quality guaranteed. This is a traditional carpet, approximately between 20 and 40 years old from Turkey. 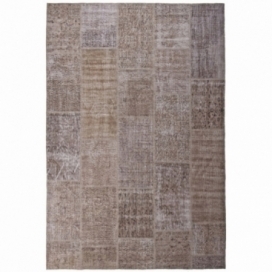 The carpet (beige) is handmade from 100% wool.